Why do they keep doing this? "Looper" has one of the best sci-fi hooks we've heard in a while: a hitman who specializes in killing people from the future is caught off guard when one of his marks turns out to be his older self. 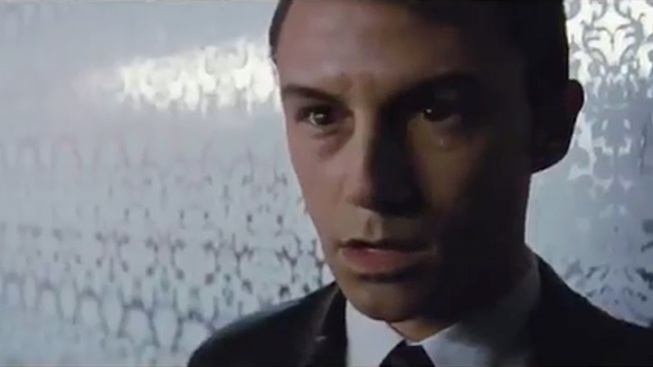 But, like so many films before it, "Looper" has given away far more plot than it necessary. In addition to a great plot, "Looper" boasts a talented cast--Bruce Willis, Joseph Gordon-Levitt, Emily Blunt, Jess Daniels, Paul Dano and Garrett Dillahunt--and one of the best young writer-directors working, Rian Johnson. Shouldn't that be more than enough to tantalize your average movie fan? Anyway, the trailer looks great, and we're still stoked to see this film, we're just bummed that there's one fewer plot points to be surprised by. If you like to go into a movie as cold as possible, don't watch this new trailer, as it doesn't offer all that much new compared to the others. However, if you're the kind of person who reads The Movie Spoiler everyday, have at it.